Nintendo has come a long way since they released their first home console, the Famicom. 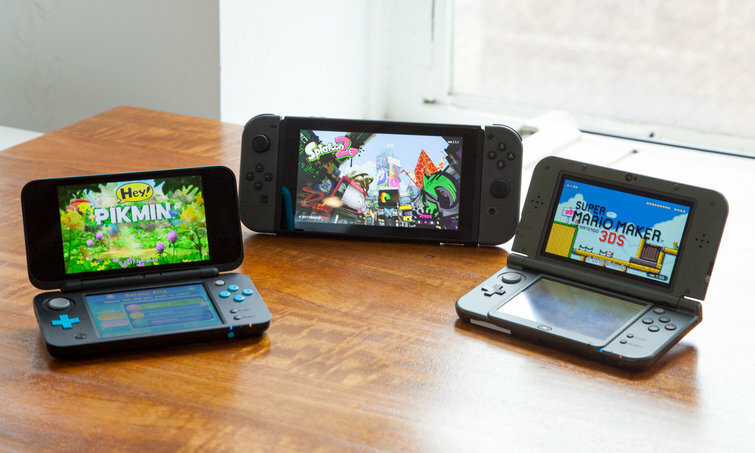 Since then, Nintendo has sold and amazing 727.65 million home and handheld consoles. Of course, if you add in the Game & Watch series, the number is just going to ballooon up even more. Hopefully, somewhere in Nintendo, someone is working on that number becoming a billion.